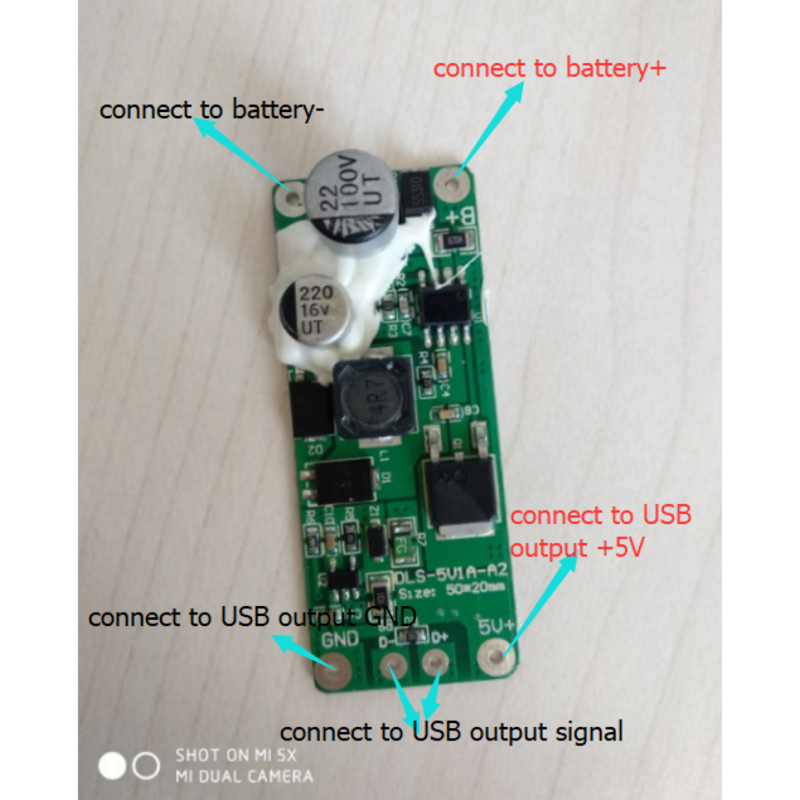 With this 5V PCB, you can make a 5V USB output from your battery. 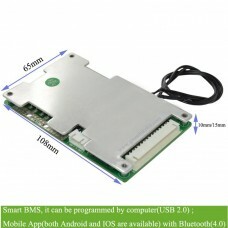 We use this Decompression PCB for our Hailong-2 battery USB output, tigershark downtube battery USB output etc. 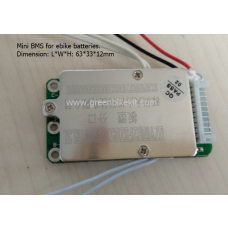 This PCB is suitable for 8V-63V lithium batteries. Harness will be included. The USB port does not include with the PCB, please be noted. 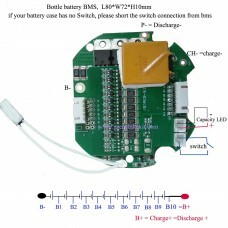 The USB output is included with the battery case. 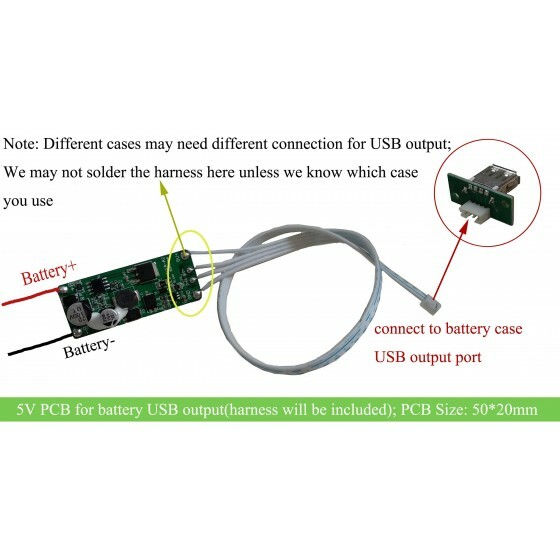 We will solder the harness before shipment if we get to know which battery case you are going to use; different cases require different connection for USB output, if the harness is not soldered when you get the item, please solder youself with the correct connection. 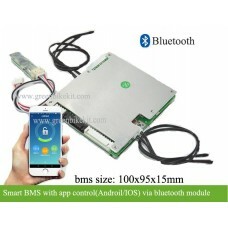 If the connection is wrong, there will be no output for the USB port. 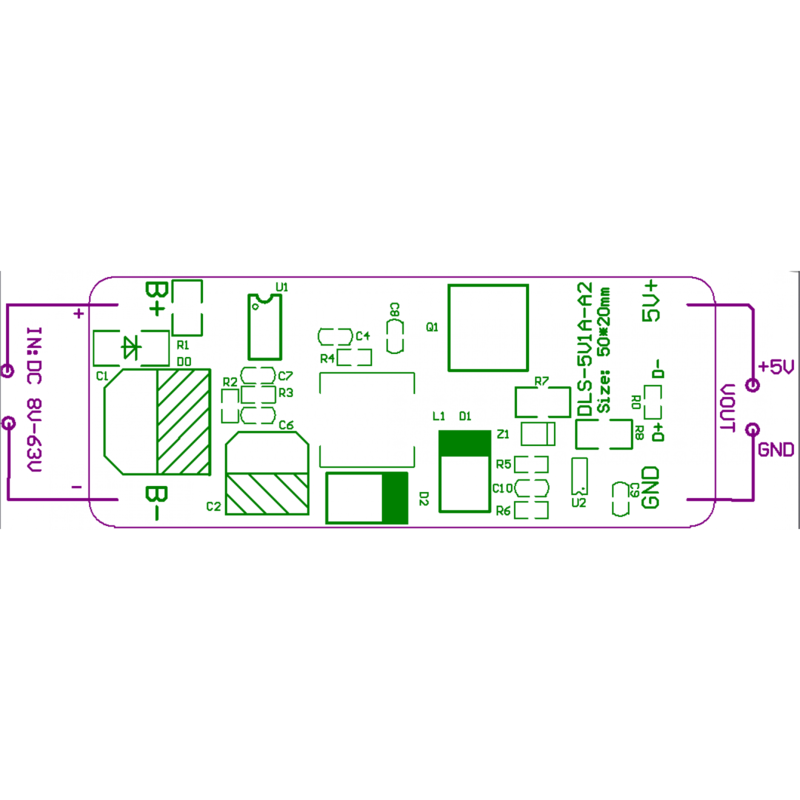 If you want to make a 5V USB output from your battery, you can choose this PCB. 5. Connection: please refer to the diagram on our website. 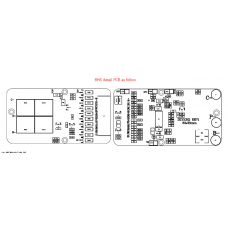 Review "5V Decompression PCB for Hailong/tigershark/downtube battery USB output"